The Bodywork Studio opened its doors in late 2006. 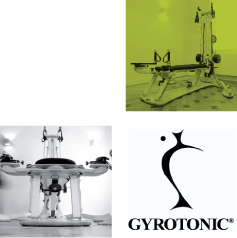 We specialized in teaching Pilates, yoga and various GYROTONIC® approved equipment. Facilities: shower and dressing room. The studio welcomes you in a warm and friendly way. All our classes are conducted by certified teachers.